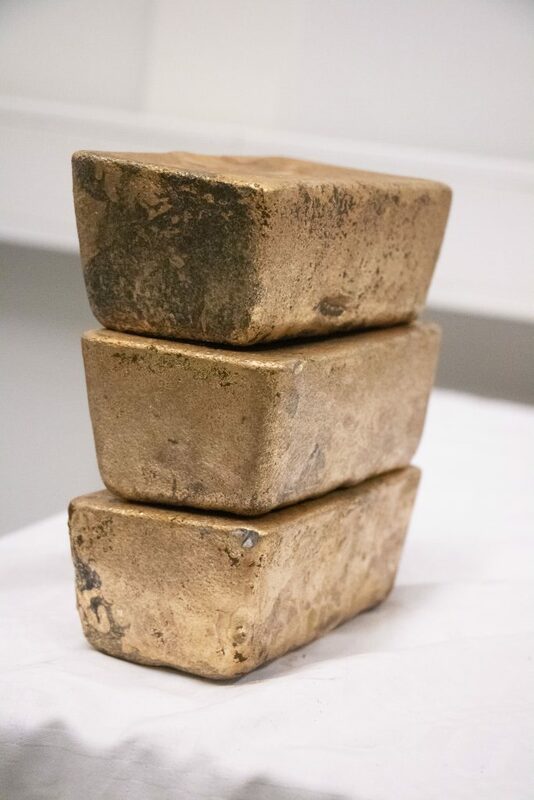 NORDIC GOLD CORP. (TSX-V: NOR) announced the successful completion of the first pour of gold at its wholly owned Laiva Mine near Raahe in Finland. A total of 1,234 ounces of doré was poured. 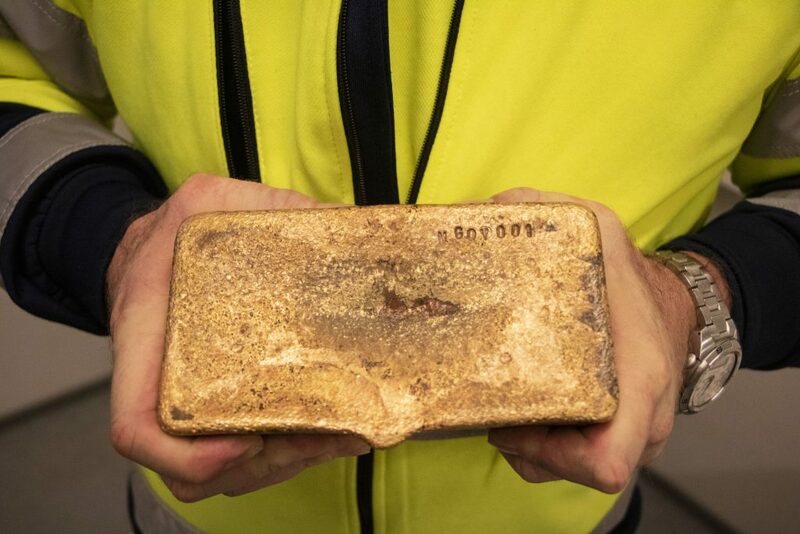 Nordic Gold Corp. is a junior mining company with a near production gold mine in Finland. The Laiva Gold Mine is fully built, fully permitted and financed to production via a gold forward sale agreement. Production is scheduled to start in the 4thquarter of 2018. A recently released PEA was conducted by John T. Boyd Company of Denver, Colorado. As previously announced, when Nordic acquired the Laiva Gold Mine, the Company was granted, €131,716,248in tax loss provisions which may be used to offset future taxes should taxable income be earned in Finland prior to expiration of the tax loss carry forwards. The tax loss provisions expire between 2020 and 2028 (see the Company’s audited financial statements for the year ended January 31, 2018 for detailed disclosure of the expiration schedule).The recognition of the tax loss carry-forwards has a material impact on the economic assessment of the Laiva Gold Mine project and are contingent upon the Company achieving taxable net income per Finnish tax laws. The mineral resources presented here were estimated using a block model with a block size of 9 m by 9 m by 9 m sub-blocked to a minimum of 3 m by 3 m by 3 m using ID3methods for grade estimation. All mineral resources are reported using an open pit gold cut-off of 0.40 g/t Au. Nordic Gold currently has one highly prospective property in British Colombia. The Star Propertyis currently operated under a Joint Venture agreement between Nordic (49%) and Prosper Gold. (TSX-V: PGX) (51%).